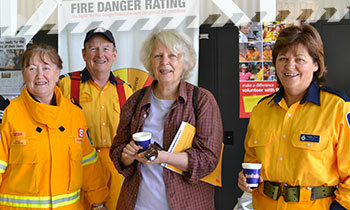 Becoming a volunteer with the NSW RFS is easy. To make an application, contact your local rural fire brigade or complete our enquiry form to get more information. 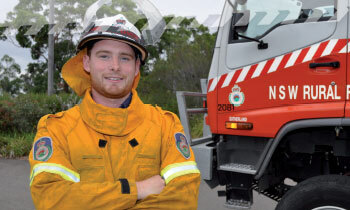 The NSW RFS provides training and education opportunities to all members free of charge, giving you the knowledge and skills to work safely. We recognise and value the role our members play in communities every day. 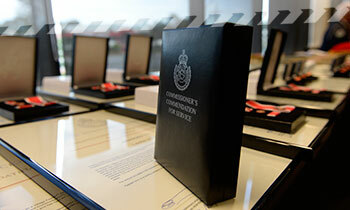 One way we acknowledge the contribution of our members is through official awards in recognition of distinguished service, valour and acts of bravery. 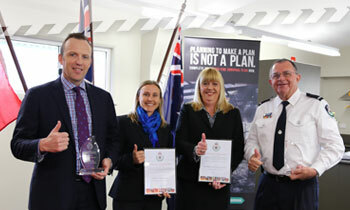 The Supportive Employer Program recognises the vital contribution employers make to the NSW RFS, especially by releasing volunteers to attend incidents and other NSW RFS activities during work hours. 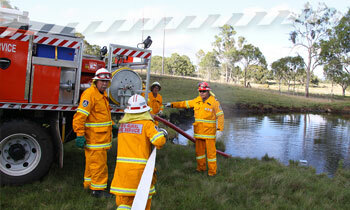 Children and young people play an important role within the NSW RFS and in local communities. 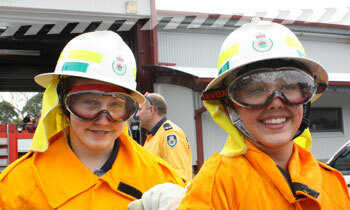 Many NSW RFS brigades offer junior or cadet membership for young people aged from 12 years.